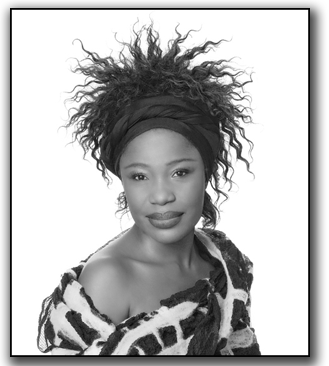 Elizabeth Anyaa left Sierra Leone for Finland at an early age where she immersed herself studying textile arts and manufacturing at The Rovaniemi Institute of Industrial Art. Using fabrics fused from silk, and various wools Elizabeth creates timeless, ethereal, sensual, contemporary textiles that are exquisitely organic and spectacular. Anyaa uses all natural fibers and every fabric is custom created in her Dallas studio at South Side on Lamar. Her techniques include hand weaving, fabric manipulation, painting and fiber fusion resulting in 3-dimensional textiles with dramatic visual impact. Each piece is unique in its formation, draping and coloration. These are pieces to be admired, treasure and passed on. Elizabeth Anyaa’s textile arts have been exhibited in Dallas galleries including Craighead Green, Mary Tomas, Scott and Cooner, One Arts Plaza, the Janette Kennedy Gallery. Her work has been published in Helsinki Sanomat, WWD, Dallas Morning News, PaperCity, FD Luxe, D Home, Modern Luxury. Most recent awards Craighead Green New Texas Talent 2012.